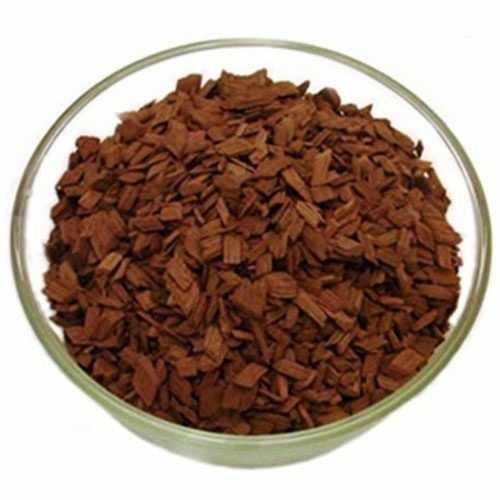 American White Oak Infusion Spiral (Heavy) adds a very dark color with hints of vanilla, caramel and smoky flavor to your product with a nice tannin structure. Heavy Oak Spirals for aging whiskey, aging rum and other fine spirits. 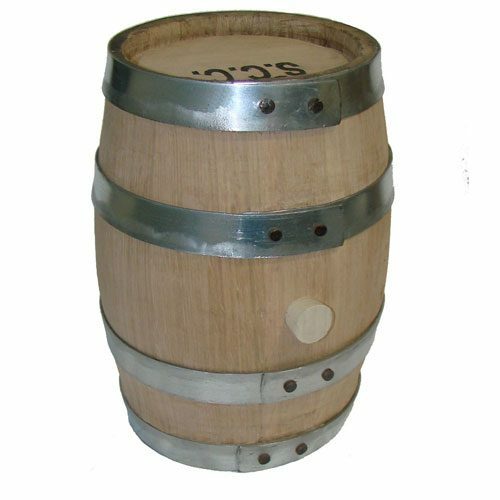 American White Oak Infusion Spirals use it’s spiral shape to accelerate the extraction time for oak aging. 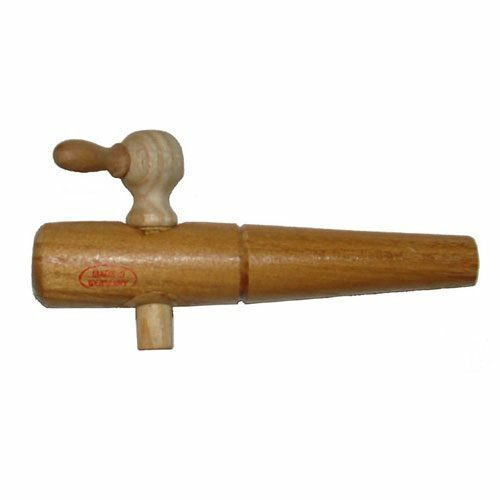 8 times faster than other oak compounds like barrel staves, etc. Also minimizes exposure to air and sinks fast into spirits. 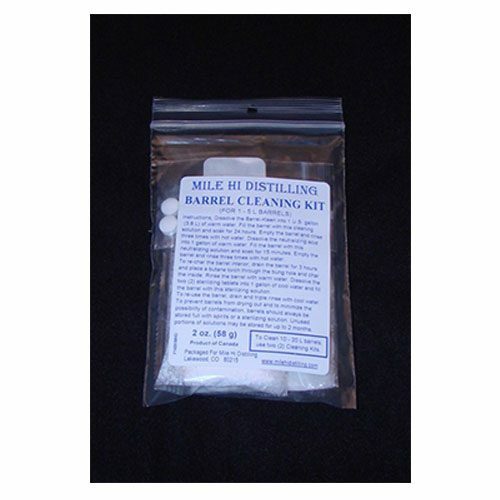 Easily used in glass mason jars, bottles, or carboys. 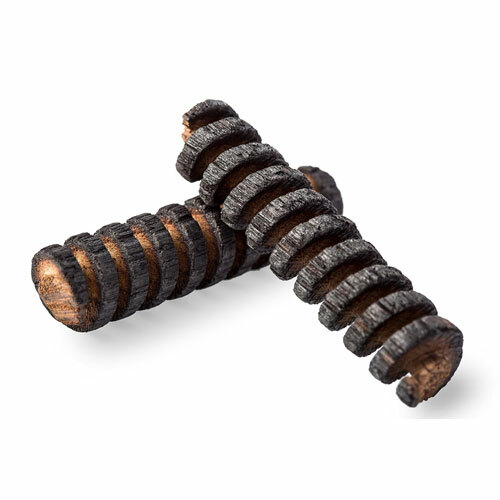 You can easily char spirals using a propane torch to get similar aging results as a charred oak barrel. great product. easy to use in a bottle or glass jar.